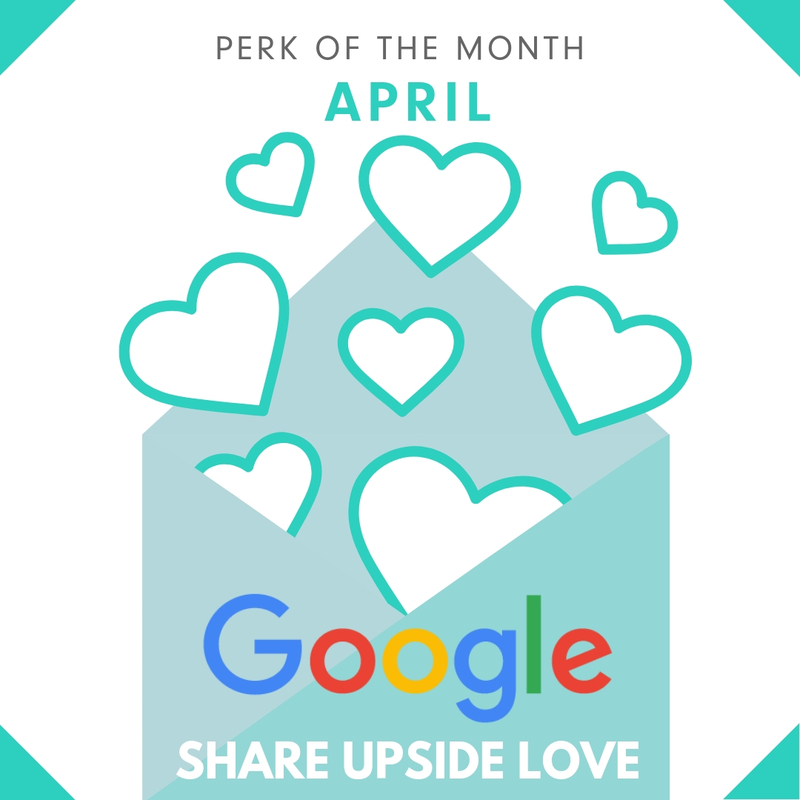 Upside Motion - Pilates, Xtend Barre, Aerial, Yoga | Perk Of The Month: Share Your Upside Story On Google! Share your Upside's story on GOOGLE review, spread the Upside love and earn 200 Upside Points! Email us at enquiry@upsidemotion.com together with a screenshot of your review to redeem 200 Upside Points on our Perkville Loyalty Programme! -Points will be credited to your account within 10 working days. Please let us know only if your points are not credited after 10 working days.